Years ago, the start of the fall season could have signified the beginning of many things: Halloween, breaking out our UGG boots, the leaves changing colors and falling. But nowadays, cooler weather means just one thing: Pumpkin Spice. Don’t be naïve to think that I am only referring to the famous Starbucks’ Pumpkin Spice Latte. That might have started it all, but there’s no stopping the pumpkin spice parade now. One search on Pinterest yields tons of results ranging from baking to candle recipes. What could be better than ending your day with a Rice Krispy Treat? 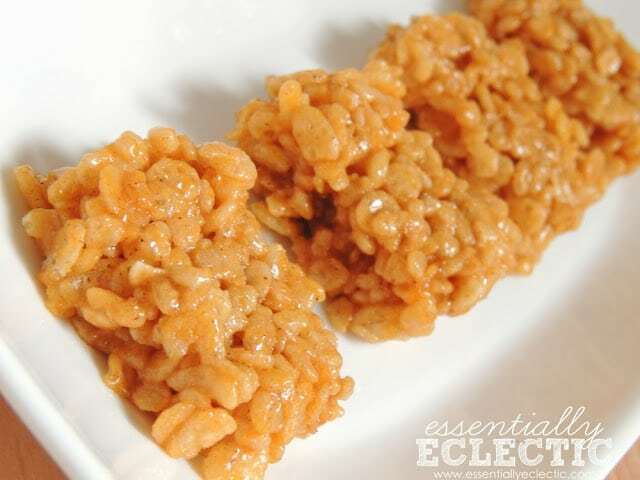 Ending your day with a Pumpkin Spice Krispy Treat. 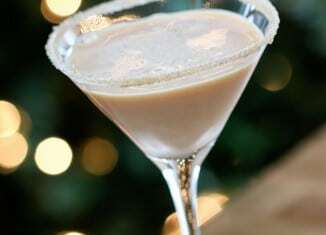 This recipe is simple and boasts that it’ll take you no longer than 10 minutes! I can’t think of anything more heavenly than smelling like vanilla pumpkin spice all day long. 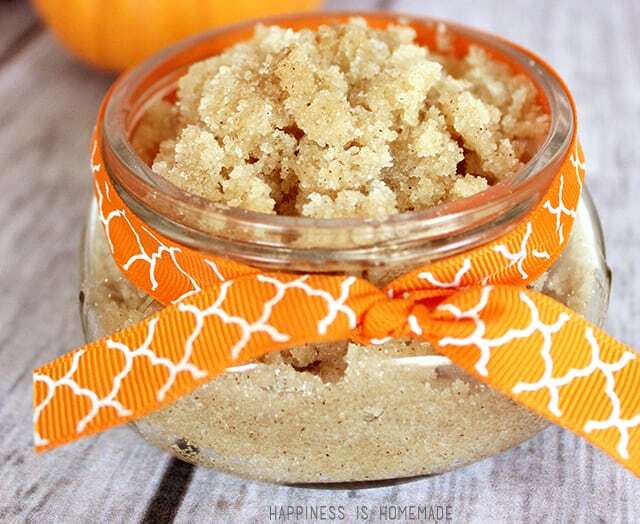 That’s why this 5-minutes-to-make pumpkin spice sugar scrub is sheer genius. Bring it into the shower with you and you’ll be carrying the festive feeling all day long. It would also make a lovely 8 ounce gift. 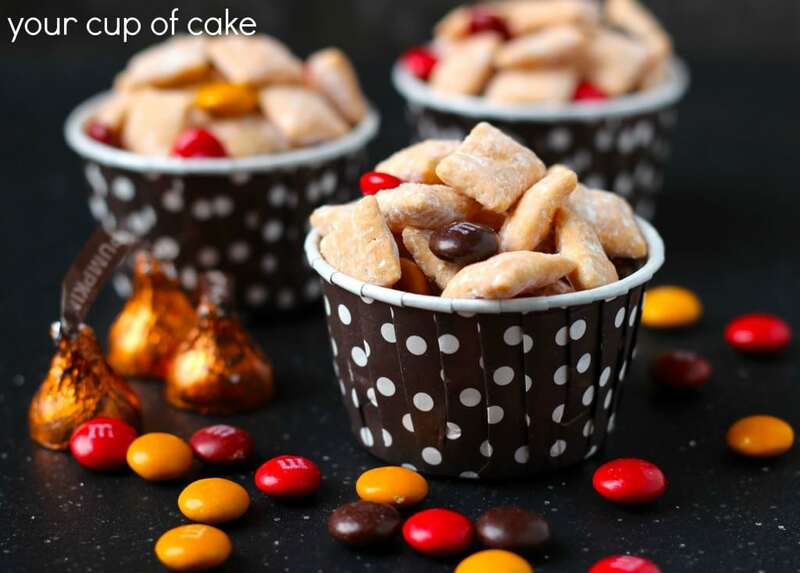 I can’t remember the last time I had puppy chow, but this pumpkin spice puppy chow recipe has me craving it all over again. It also alerted me that there is such a thing as Pumpkin Spice Hershey Kisses. 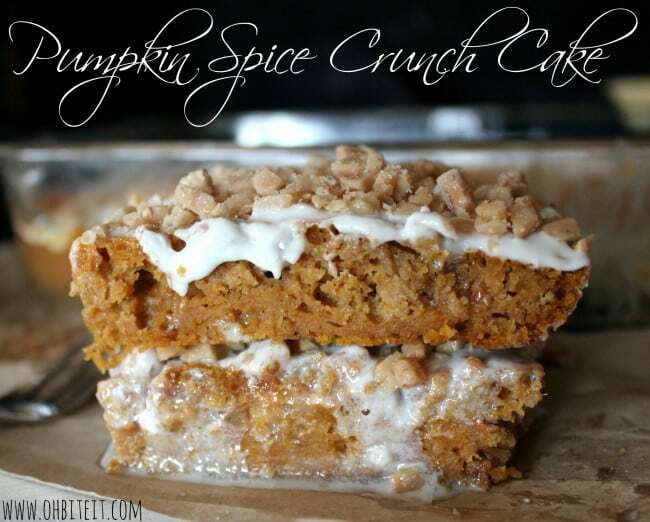 Pumpkin Spice Crunch Cake: tell me one part of that sentence that you don’t like. This recipe makes two cakes, so it’s a brilliant excuse to make one for your friends knowing that you can keep one for yourself for later. Next we have the perfect fall cocktail party hors d’oeuvres. 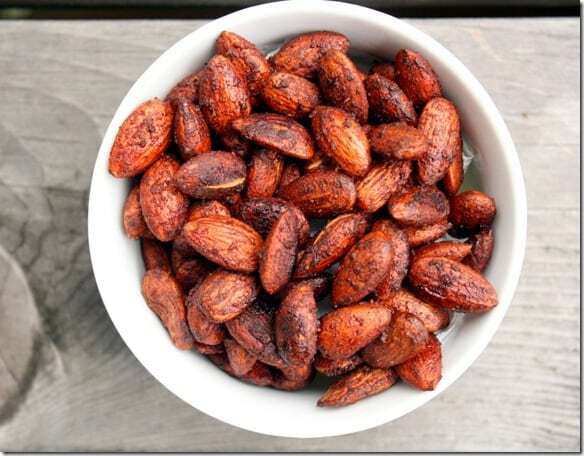 Cook up some pumpkin pie spiced almonds and serve these by the handful. These will take five minutes to put together and 25 minutes to cook. I’ve already mentioned that everyone knows and loves the Starbucks Pumpkin Spice beverages, but I bet that nobody loves the 630 calories that goes into them. Make this Skinny Pumpkin Spice Frappuccino coming in at a measly 67.5 calories. This recipe will make enough for you and a friend. Get your ice cube tray ready, that’s what you’ll be freezing the ingredients in! 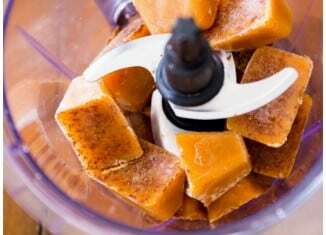 Want to make a scrumptious pumpkin spice dessert but have zero time as a busy college student? 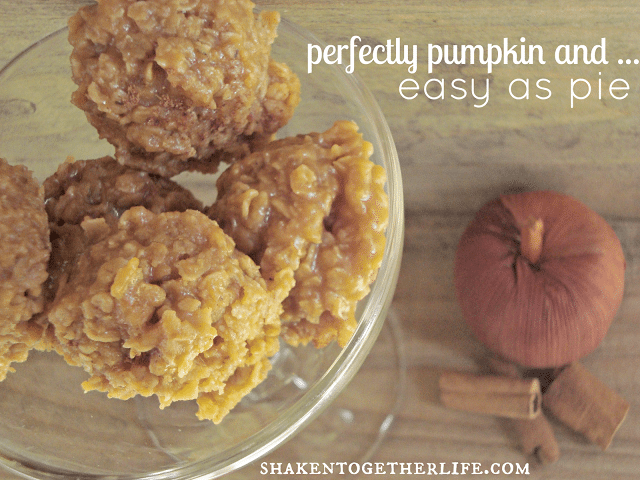 These no-bake pumpkin spice cookies are here to save your life and delight your taste buds. And don’t worry about having enough to go around, this recipe makes 55. 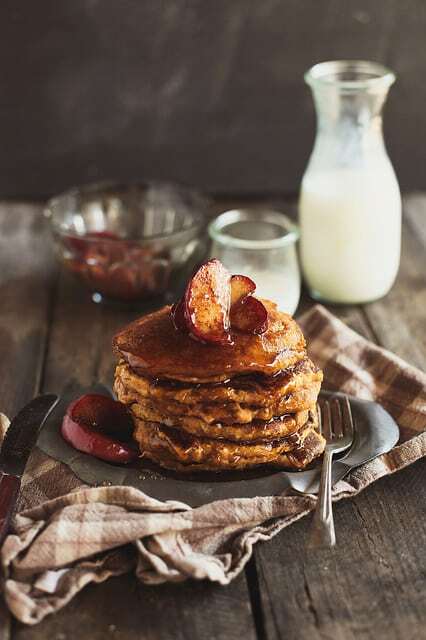 Start the fall season (and every morning) with some whole wheat pumpkin spice pancakes. Yes, that’s a thing, and yes, you need to try it. If these nine pumpkin spice recipes don’t get you excited about the seasons changing, then I don’t know what will. Next articleWhy Is Taylor Swift’s New Album “1989” Not on Spotify?